Ultra portable and ultra stylish, the VaporFi VAIO GO Vape Starter Kit Bundle will get you going on vaping journey! Choose from six different vape pen colors, 2 different atomizer resistances, and make your own custom vape juice! The 2000mAh battery of the VAIO GO will deliver clouds you've been looking for in a simple, out of the box design. Utilizing a micro USB charging port, you can power up almost anywhere! For those looking for a more restricted airflow for a mouth-to-lung experience, the 1.5ohm atomizer option is the perfect choice, while direct-to-lung vapers can enjoy the 0.5ohm option as well! 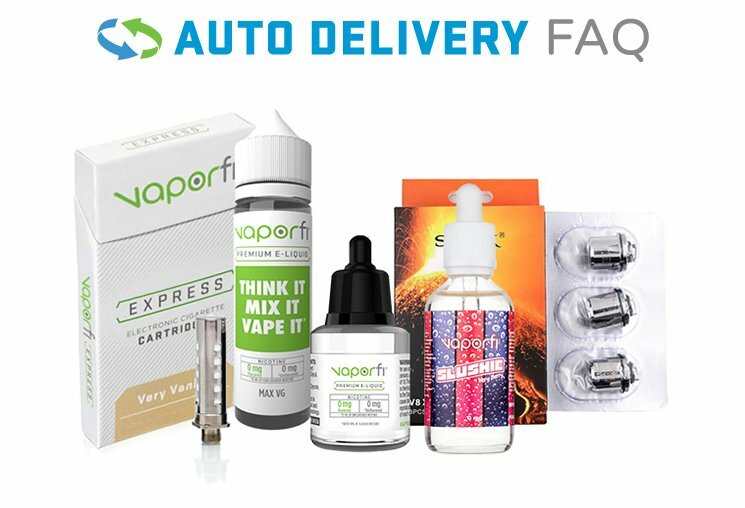 If you are looking for a complete set up as your every day vape pen or you are looking for a supplement to your box mod kit, the VaporFi VAIO GO Starter Kit Bundle is your next go-to device! Pick this up today!